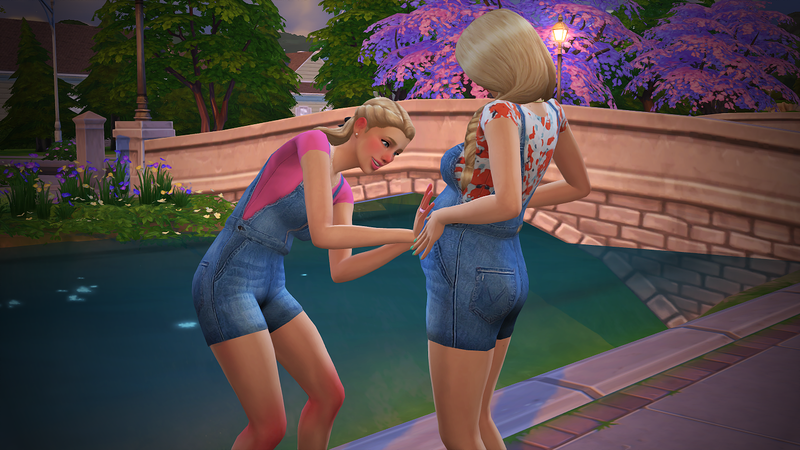 Pregnant pose: To use the pregnant pose in CAS, You must edit the sim while in the household, in manage households you can’t see the belly. First Hair: Original by Delcowebney. Second Hair: Retro hair by Salem2342. Third Hair: Edit by Pickypikachu. Shoes by Madlen at TSR.  Rose Flower Headband by Saem2342.